Aqualine Wellness is part of the Aqualine Group, and is the sister company to Aqualine Saunas. Aqualine is the UK’s number one sauna and steam room retailer, dealing with all major sauna manufactures across the globe. 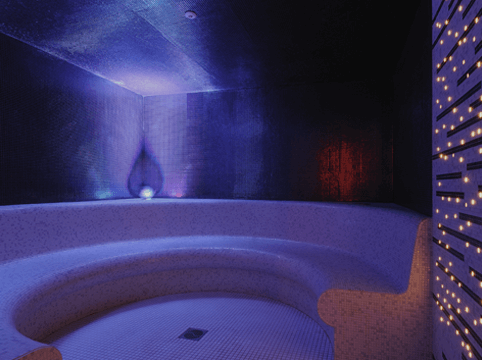 Aqualine Wellness will design and install any custom spa arrangement, and has supplied sauna equipment to prestigious clients, such as Windsor Castle, and the 2012 Olympics GB Cycling team. Rest assured that quality and expertise come as standard when dealing with Aqualine. Bespoke Sauna including solar saunas, exclusive saunas, Vertura saunas, formula saunas, Futura saunas to scala saunas. 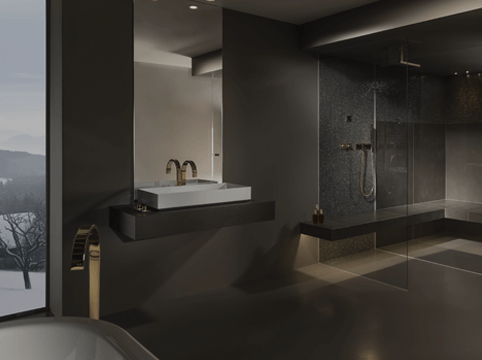 steam rooms or heater and feature showers. Aqualine Wellness Decorative Bathroom Features section for feature baths. some respite on a hot summer day! ice rooms to Rasul rooms. spa retreat or relaxation complex!